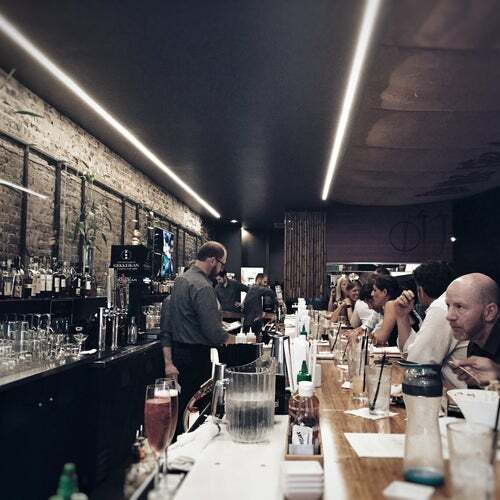 Asian-inspired restaurant and bar located downtown. Serving lunch and dinner, and open late on the weekends. Sake and wine available with Asian and locally crafted beer on tap and by the bottle.